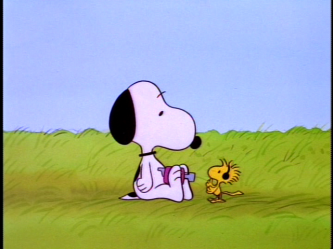 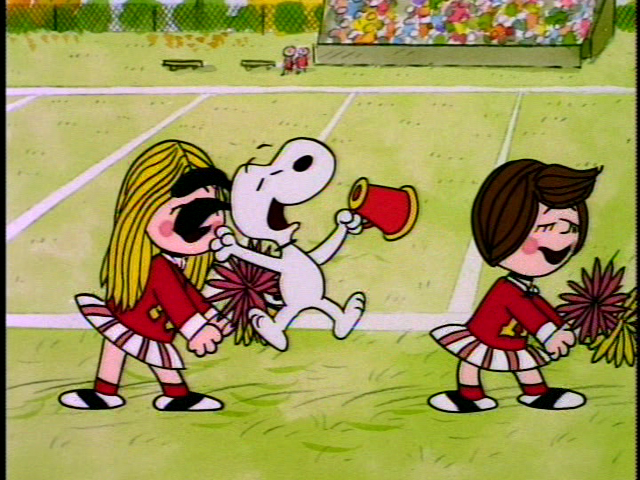 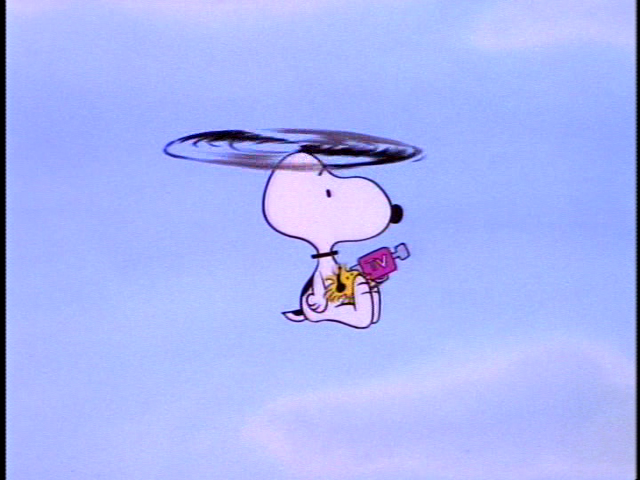 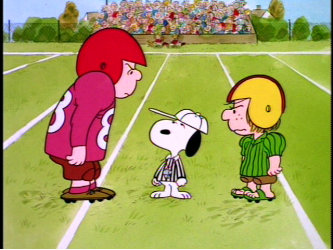 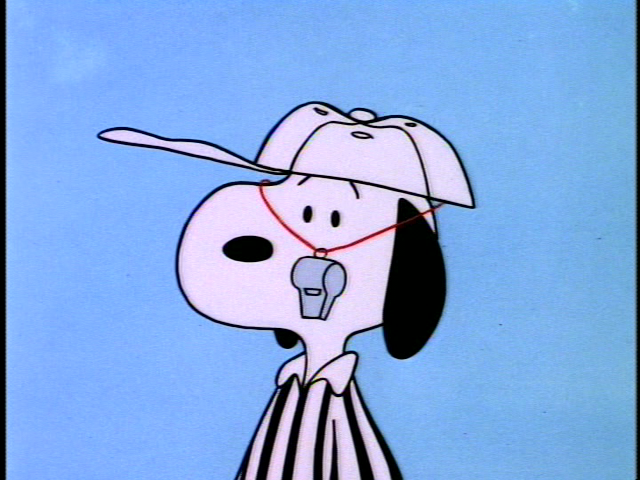 Specials 3 - Snoopy And The Gang! 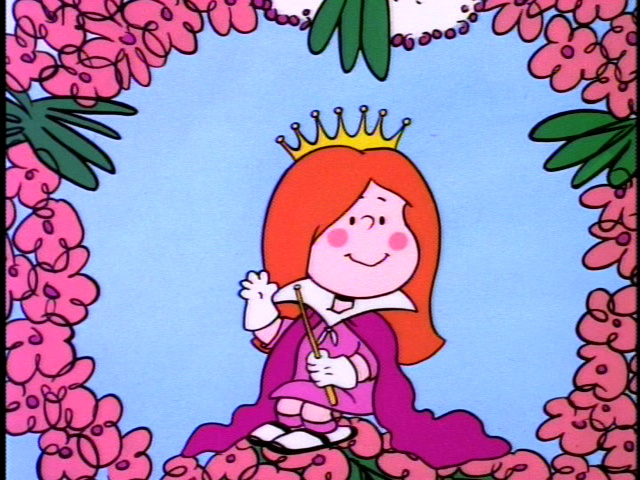 is the queen. 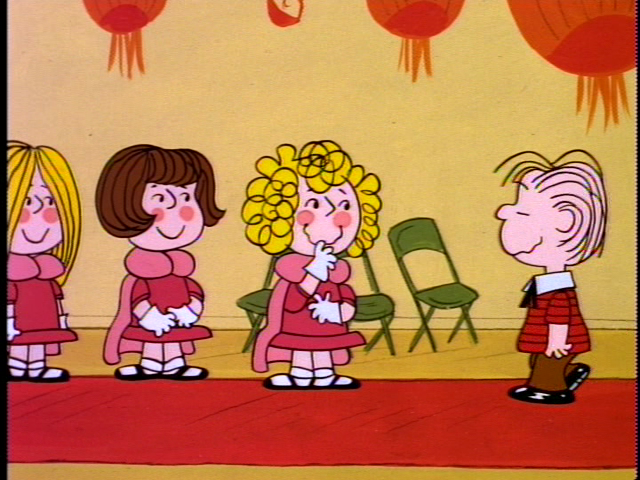 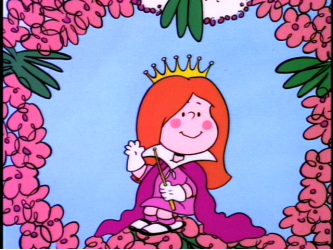 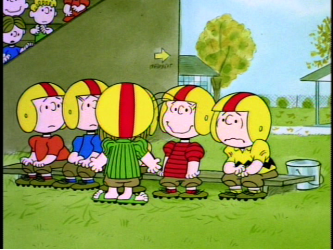 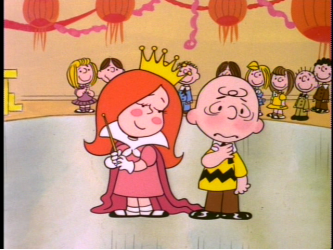 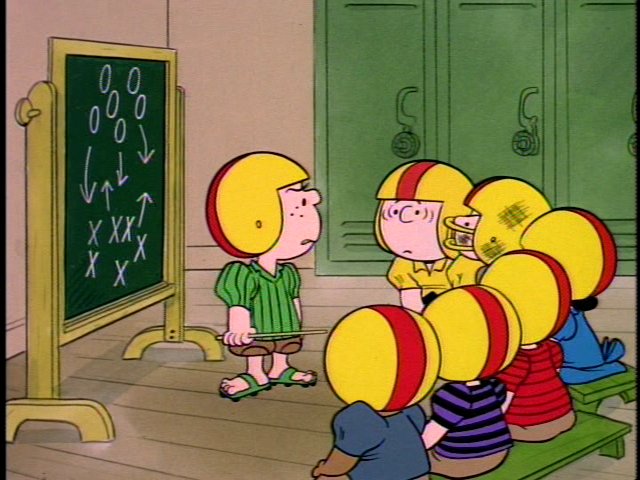 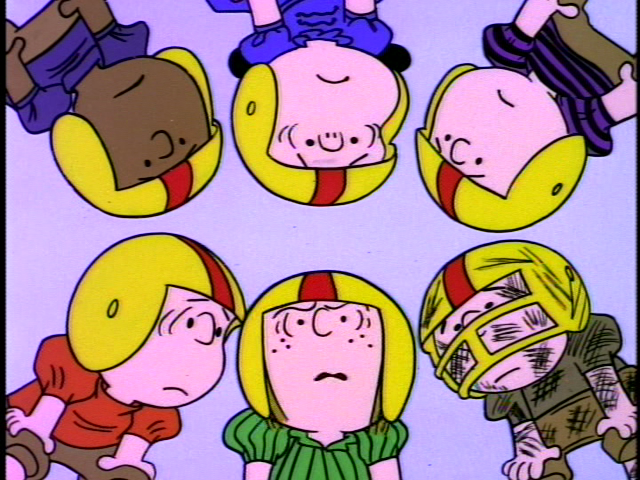 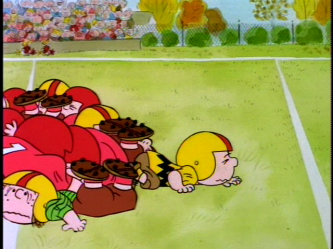 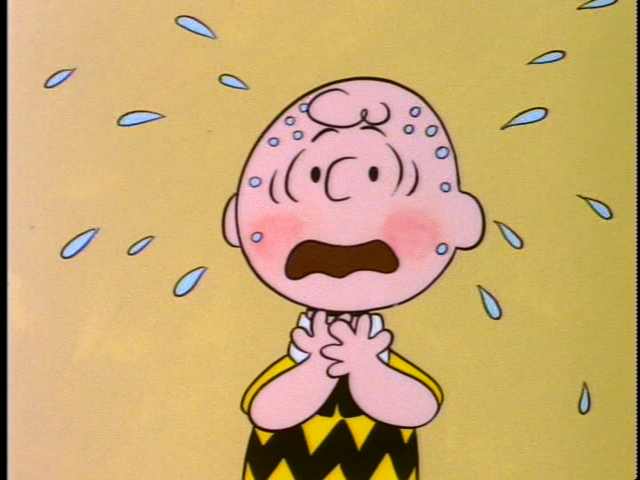 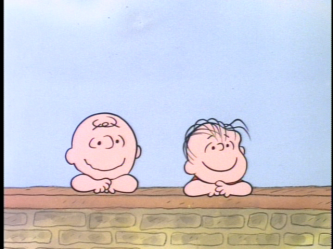 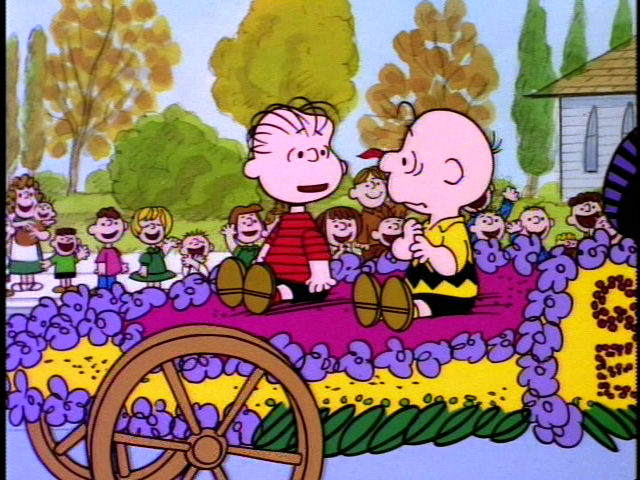 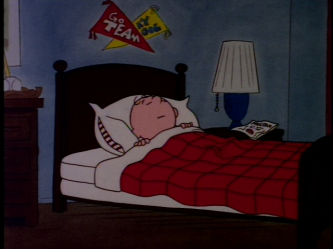 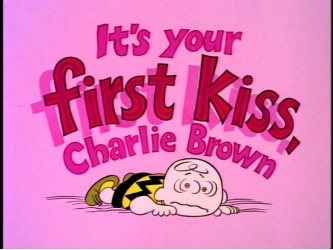 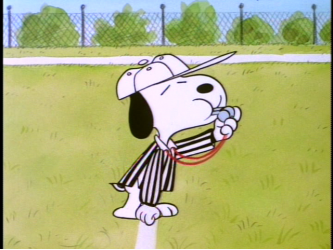 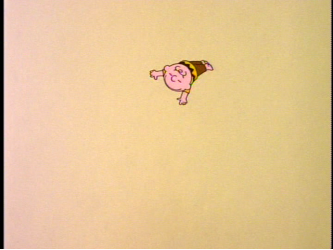 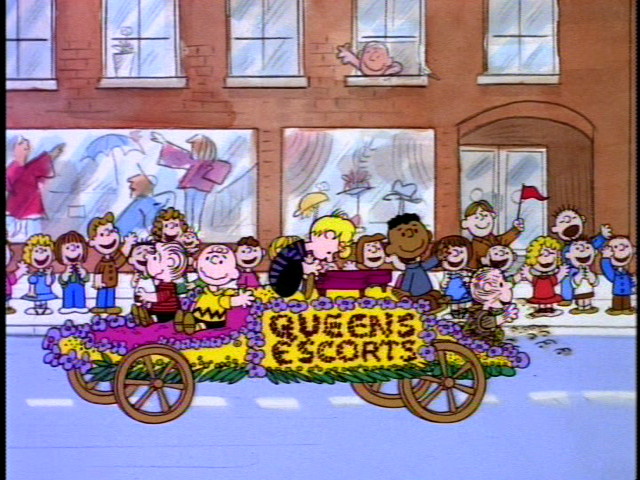 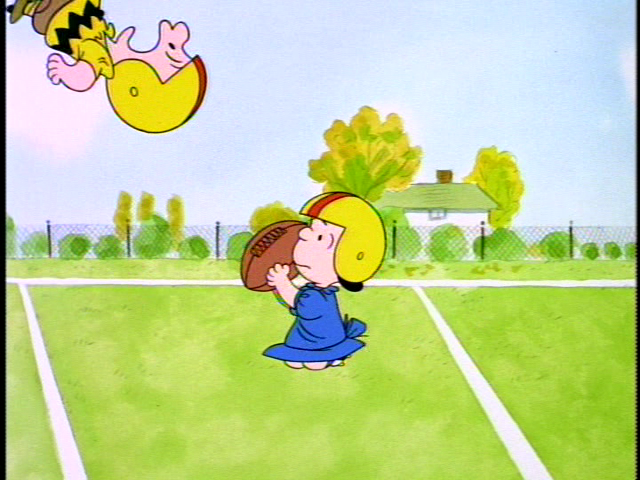 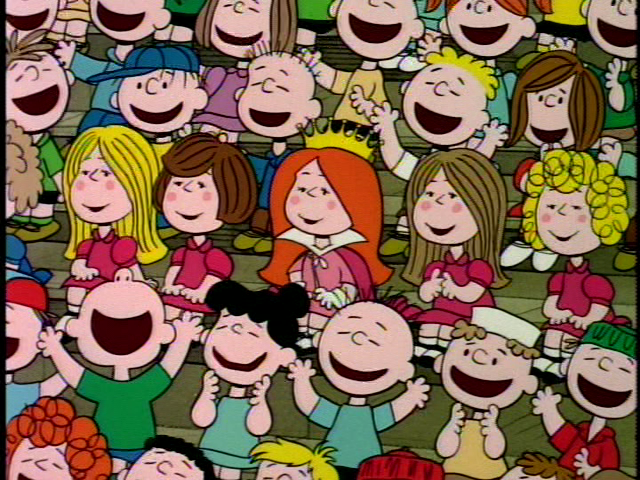 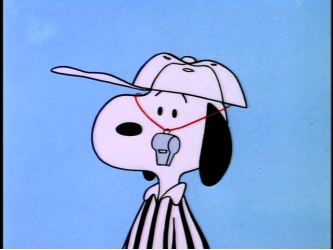 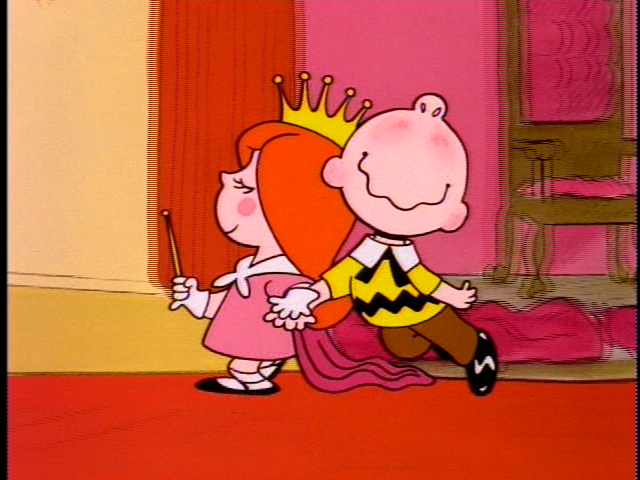 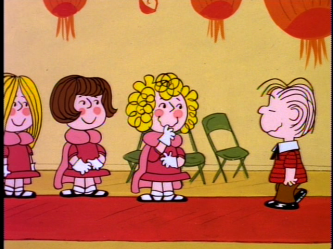 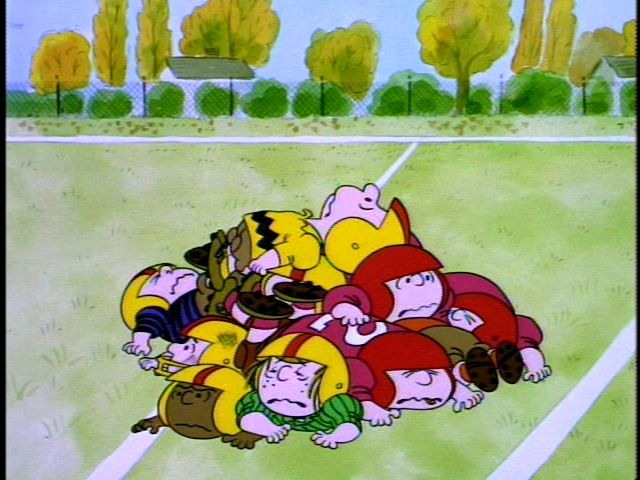 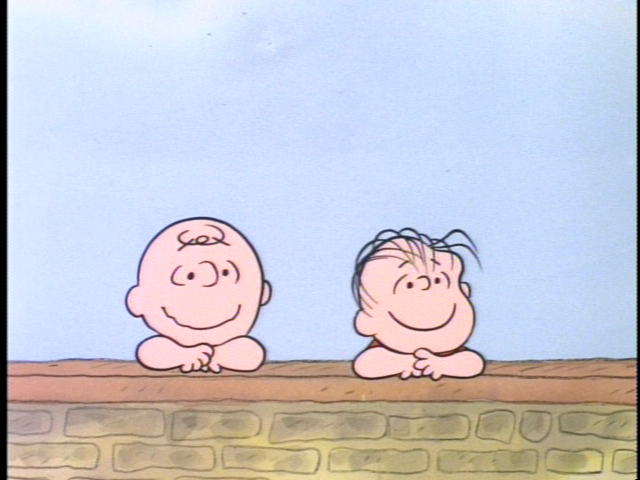 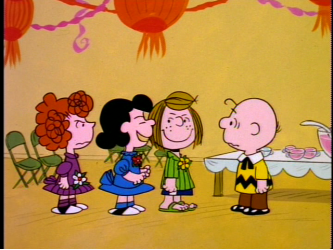 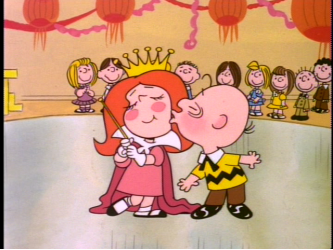 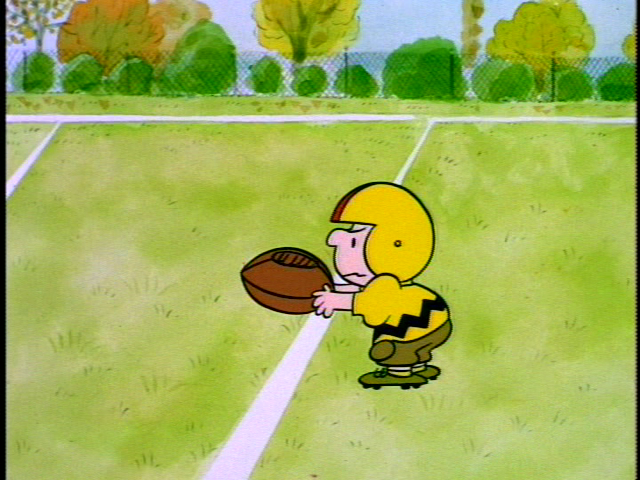 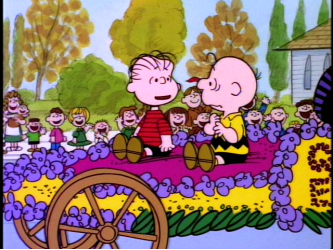 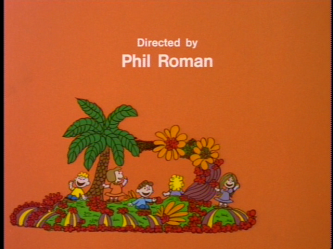 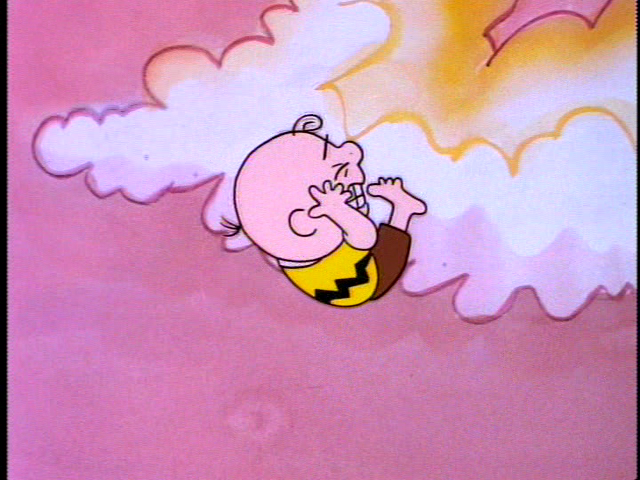 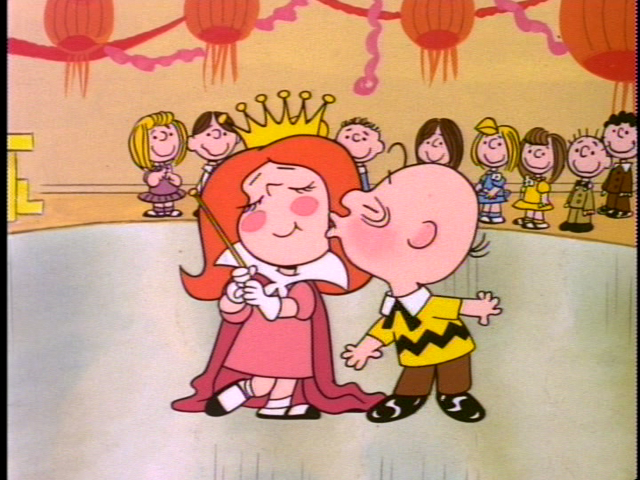 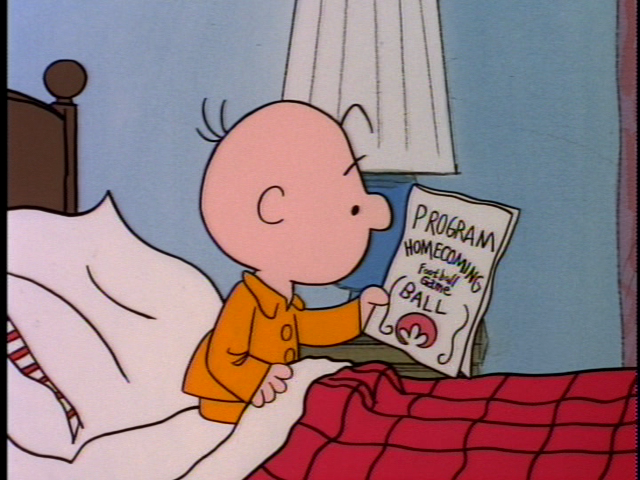 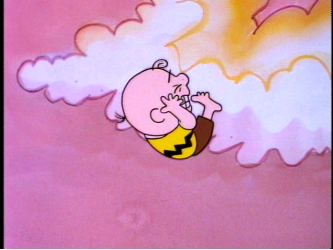 Will Charlie Brown's wish finally come true?